Oxford University Press plans to extend its existing use of Semantico’s SAMS access and identity management system across its Academic publishing portfolio. 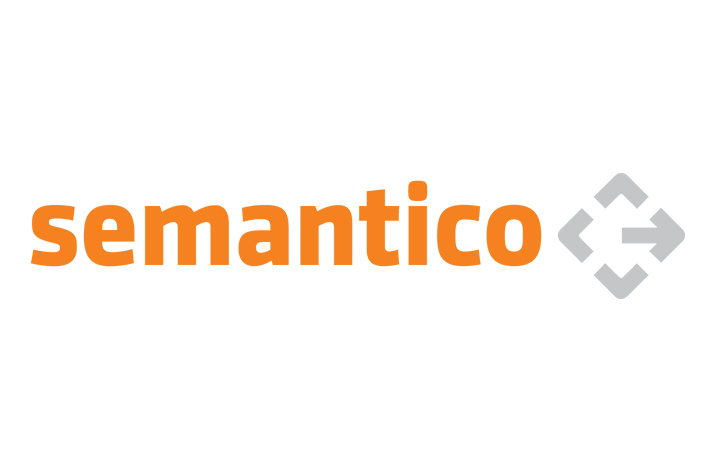 This marks a strategic collaboration between the parties to combine OUP’s publishing expertise with Semantico’s market-leading access and identity management services. SAMS is to be integrated with Silverchair’s SCM6 platform in late 2016, enabling an uninterrupted research experience for the platform’s end-users, ensuring that both the OUP and its partners remain market-leaders in digital content delivery.